With a new year comes a new slew of up and coming artists. From Copenhagen to North Carolina, these fresh faces are making names for themselves in the music world. 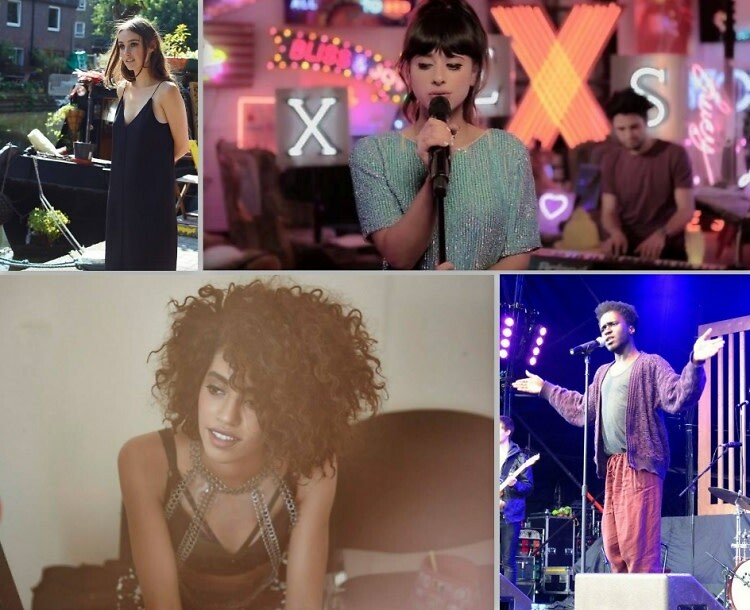 Like any good hipster, know these artists before they get big. We have compiled a list of the seven artists and groups you have to listen to this year.